This award winning development is one of the most sought after in Sydney's Northwest. With no strata levies, generous sized lots and plenty of natural bushland this estate is perfect your families new setting. 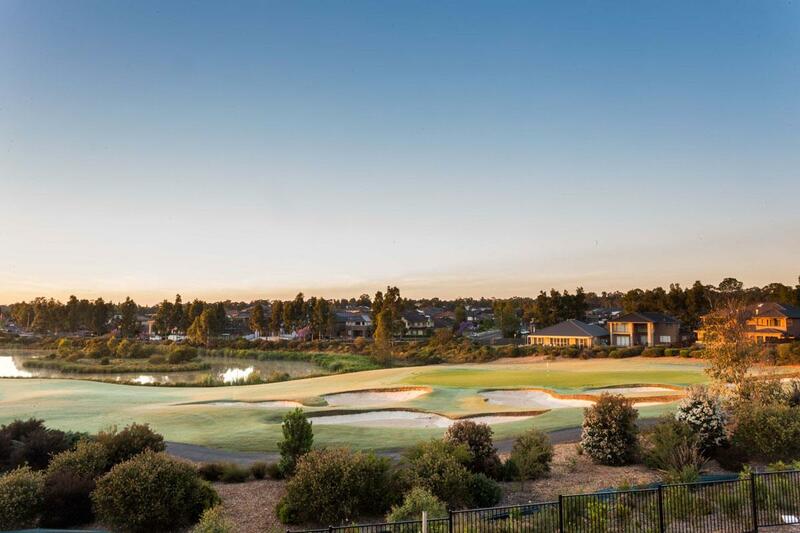 The stunning Greg Norman-designed 18 hole championship golf course will set the scene for the quality and luxury of the features to be savoured at Stonecutters Ridge. 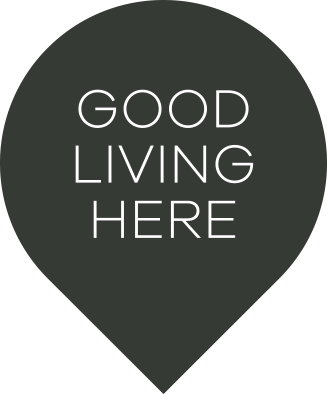 Smart, environmentally-friendly homes will grace manicured streetscapes where life takes on a more tranquil pace, yet is still conveniently placed for easy access to the M7 Westlink and the facilities of Castle Hill, Rouse Hill, Blacktown and the Sydney CBD. 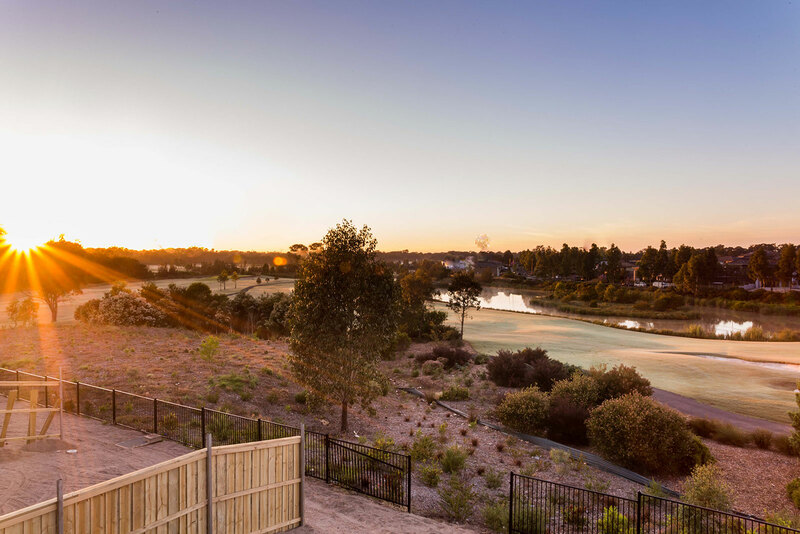 Style, freedom and affordable luxury – welcome to Stonecutters Ridge. Welcome to a beautiful life.